Odds & Ends #1: Merry Christmas! This present ties with my DSLR as the most generous Christmas present of the season. The upcoming porch remodel is going to put this saw through its paces. Odds & Ends #2: After 4 coats of paint stripper & a good sanding, the bathroom window is almost ready for stain! I need to do another round of paint stripping on the painty trouble areas and it'll be ready. Odds & Ends #3: The part of the bathroom wall you see above will soon have two towel bars, but it's short so we needed to cut them down to fit. Odds & Ends #4: The shower towel hook & hand towel ring are up. The towel bars are from the same line so they'll match. I have tried and tried to get this to post NOT side ways and failed over & over. It has delayed this post for weeks! Furnishing this place in style. 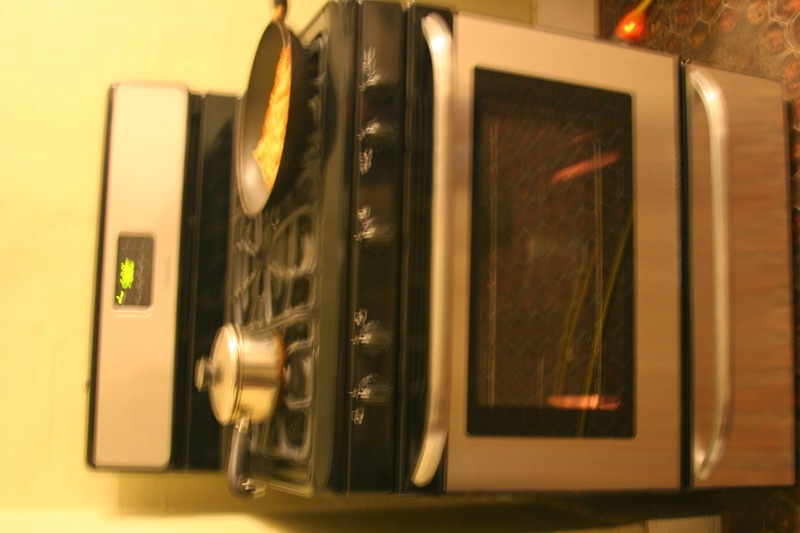 The stove looks good even on its side, knowing you will use it top side up. Window trim looks like very nice wood. It is hard to get those last bits of paint out, for sure. I am excited to see it stained!